As it is very important to properly manage the Pages on your website, in this tutorial, we will show you how to do exactly that in Pagekit. 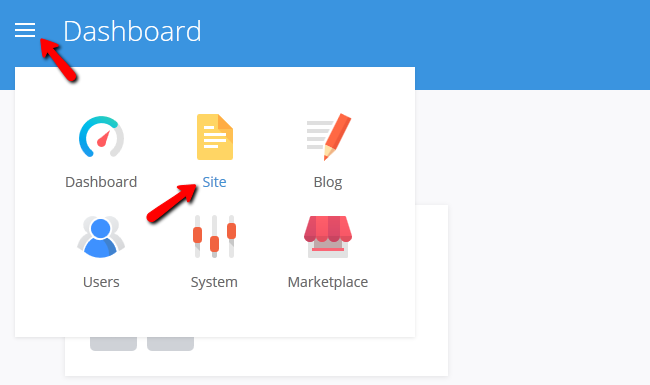 To create a new page, you will first need to login to your admin dashboard and access the Site panel. Now navigate to the Pages>Main section. Here you will be able to see all of the Pages on your website. Click the Add Page button and select Page to create a new Page. Here you will be able to Title your new page and fill it with content. Make sure you fill out a Menu Title if you are creating a contact us/about us like page to make it accessible via the home page. When you are ready, click the Save button. Now your new page is accessible from the Home Page of your webste. Editing a Page is very simple in Pagekit. You just need to access the Page menu and click on the page you wish to edit. To delete a page however, you will need to select that page and click on the trashcan icon that will appear on top of the menu. You will also be able to Move and unpublish a page using the same method and the icons available.